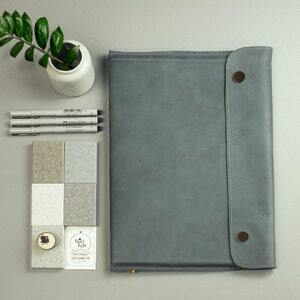 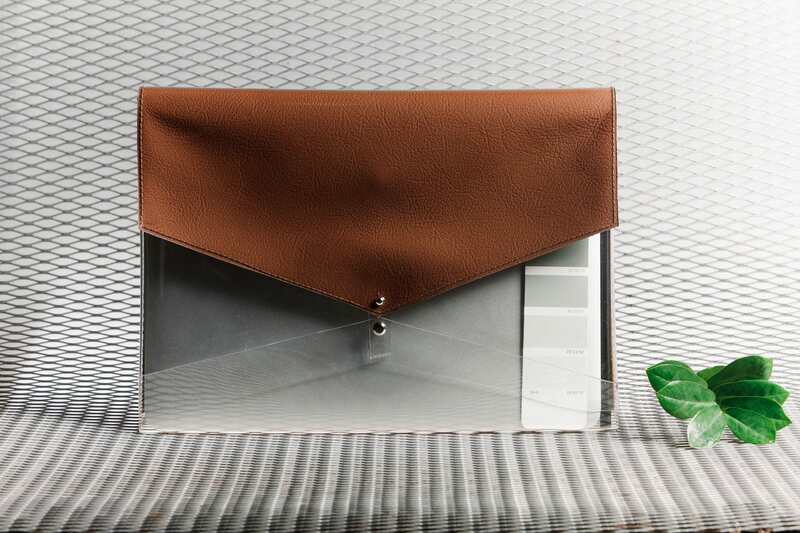 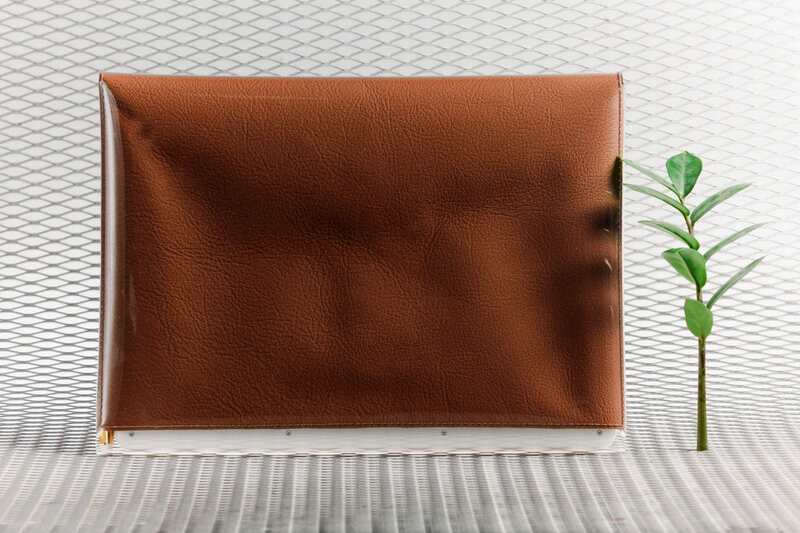 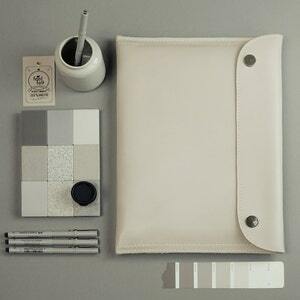 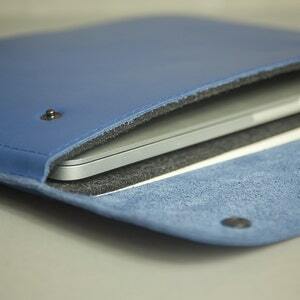 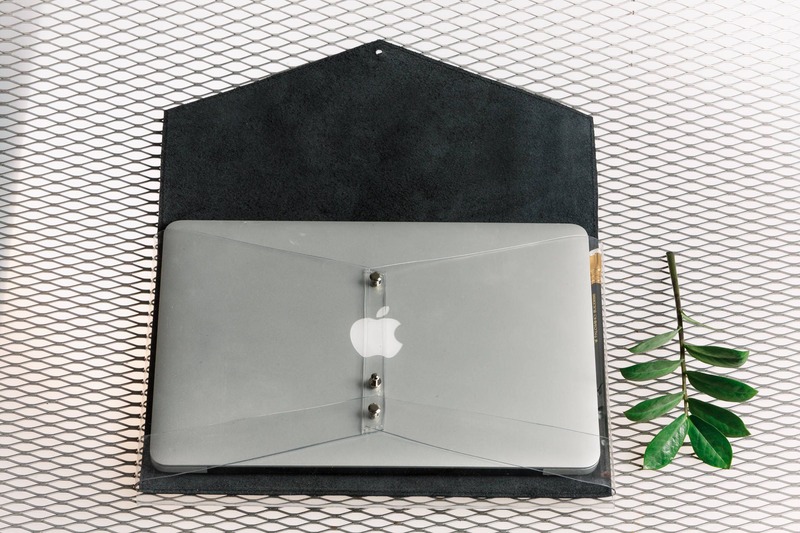 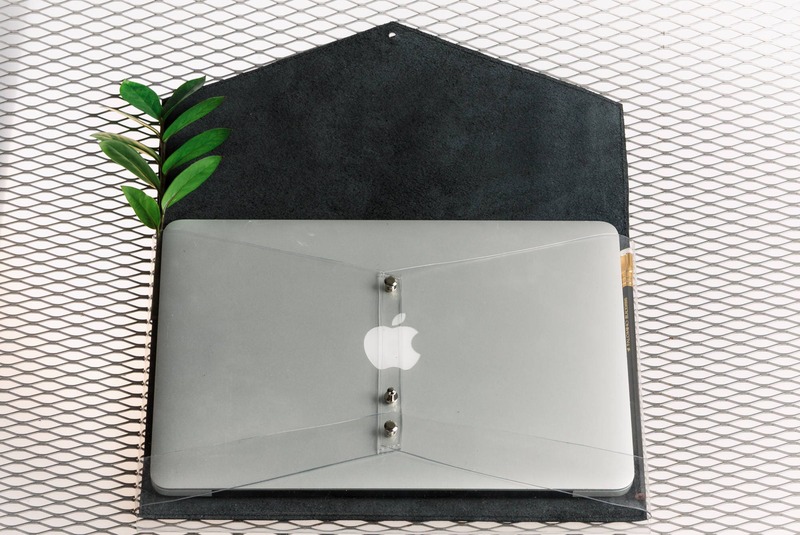 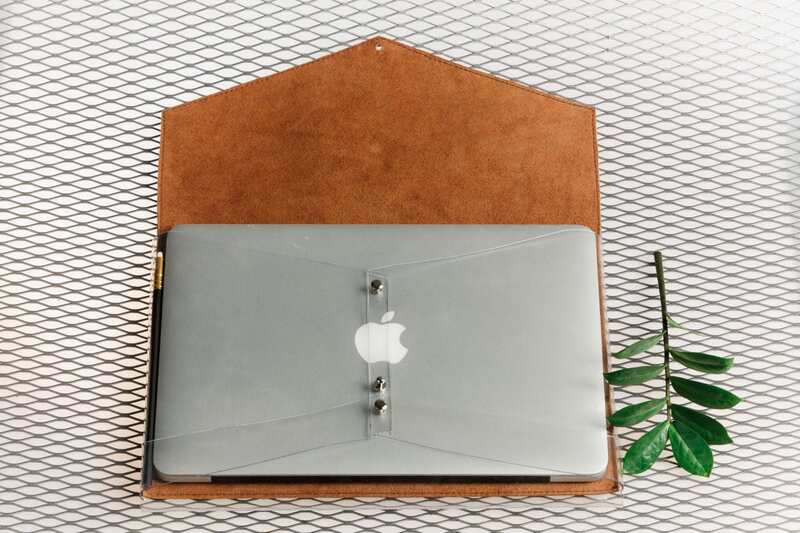 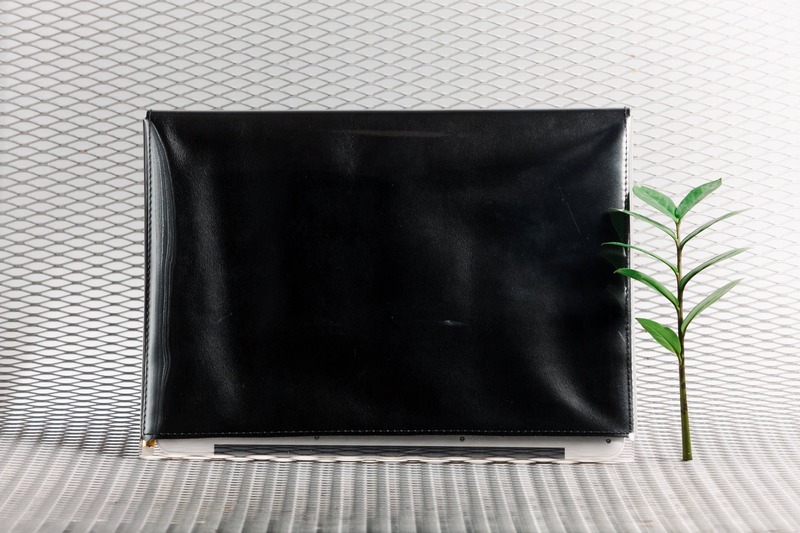 Minimal case for Macbook Air 13'' made of 100% genuine italian hand cut leather and pvc plastic. 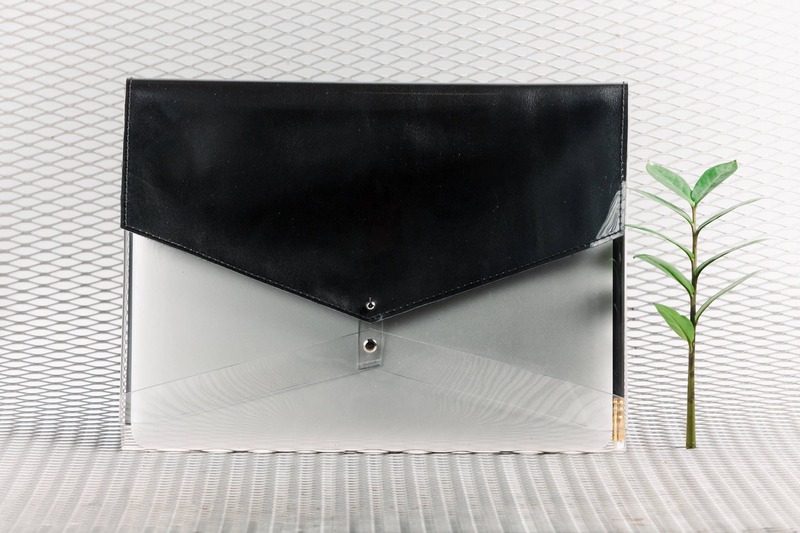 All the leather is covered with pvc plastic which makes case look shiny and transparent in some places. 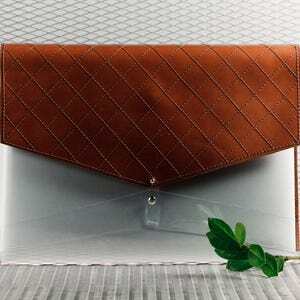 Stylish sleeve is easily closed on one metal clasp.